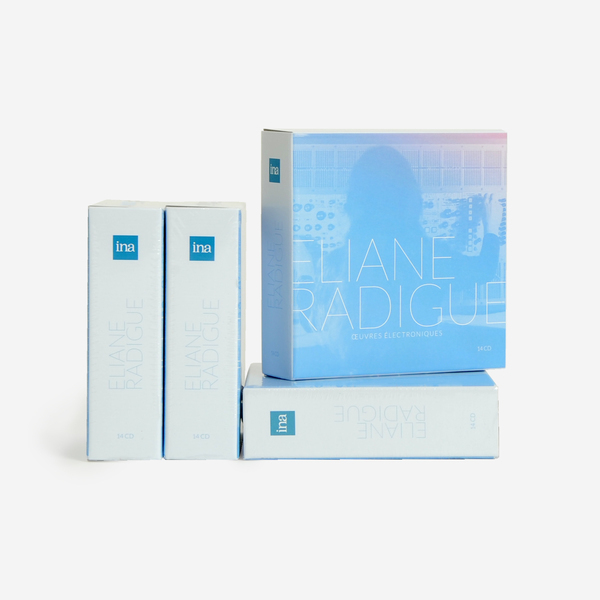 16 hours of peerless, important works by Eliane Radigue relating to her work with the ARP 2500 synthesiser between 1971-2000. 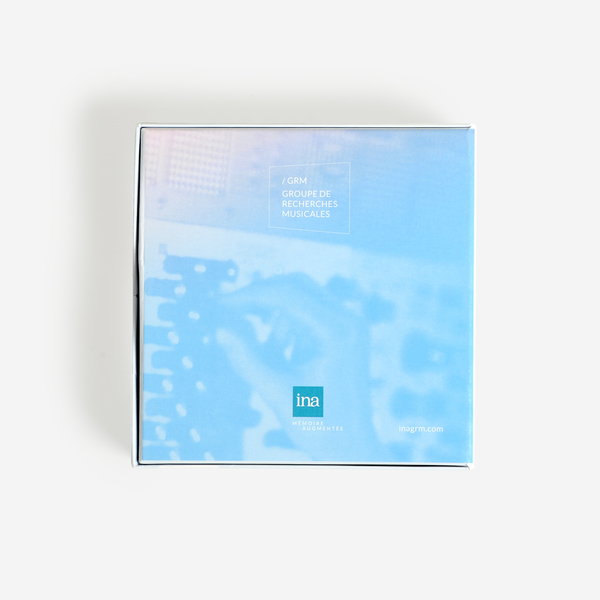 Prior to this period, Eliane worked exclusively with feedback on tape and oscillators, but her work from the ‘70s onward is defined by an uniquely meditative and transcendent grasp of microtonal minimalism which has latterly come to place her among the 20th century’s most esteemed and truly inimitable composers. 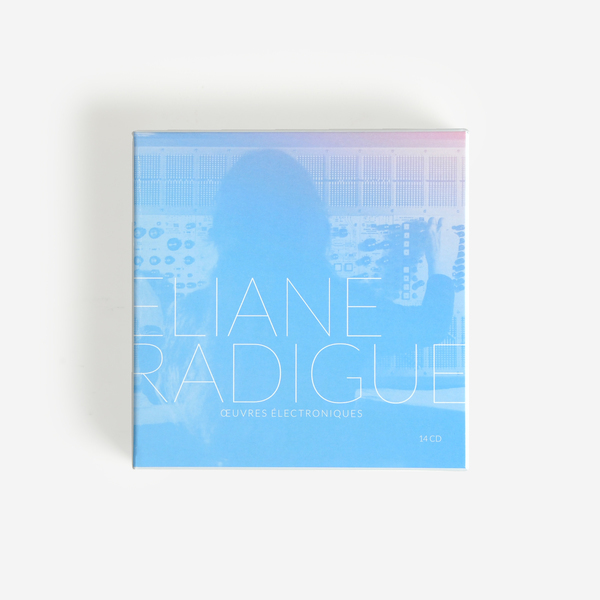 Bearing in mind that Eliane realised this fathomless body of work in her Paris apartment away from professional recording studios, only makes it resonate more strongly with the idea that Eliane was a genuine outlier whose uniquely sober work divined an unquantifiable yet ultimately human nature in electronic music. 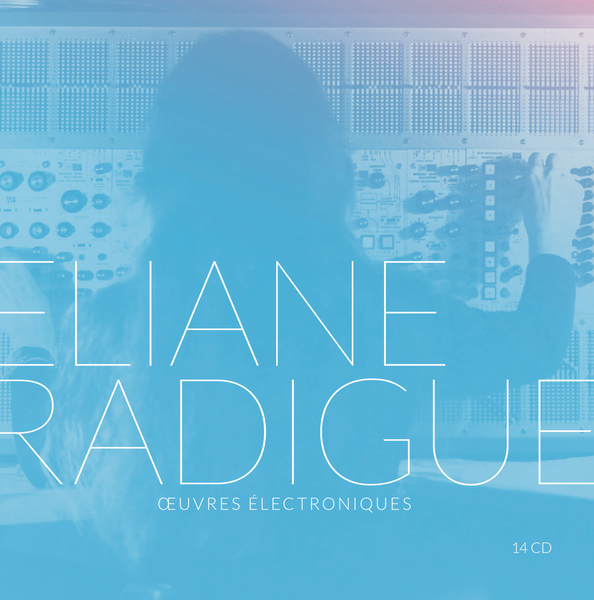 "Eliane Radigue was born in Paris. She studied “musique concrète” techniques at the “Studio d’Essai” of the RTF under the direction of Pierre Schaeffer and Pierre Henry (1956-57). She was married to the painter and sculptor Arman and devoted ten years to their three children. She then worked with Pierre Henry, as his assistant at the Studio APSOME (1967-68). She was in residence at the New York University School of Arts (1970-71), the University of Iowa and the California Institute of the Arts (1973) and Mills College (1998). 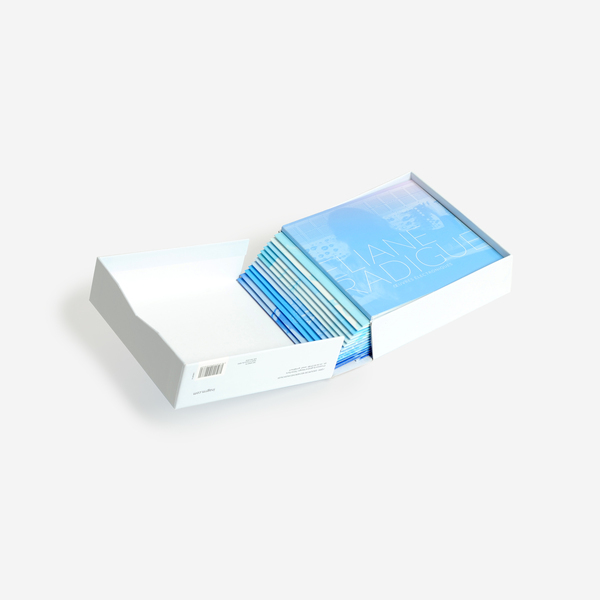 She has created sound environments using looped tapes of various durations, gradually desynchronising. Her works have been featured in numerous galleries and museums since the late 60s and from 1970, she has been associated to the ARP 2500 Synthesizer and tape through many compositions from Chry-ptus (1970) up to L’Île resonante (2000). 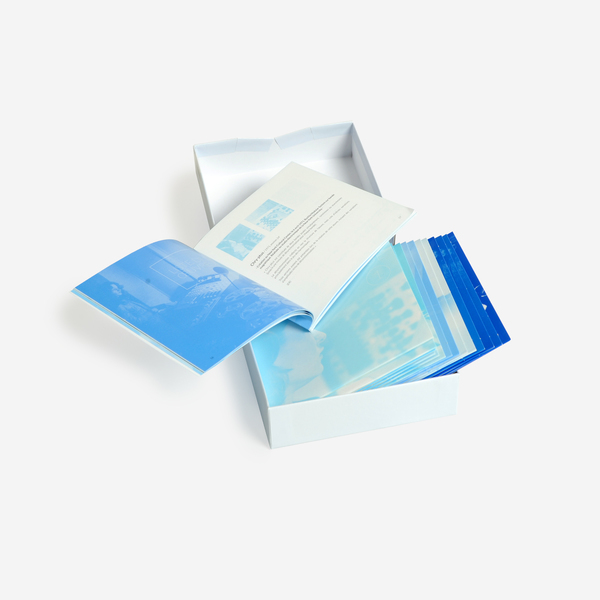 These include: Biogenesis, Arthesis, Ψ 847, Adnos I, II and III (70s), Les Chants de Milarepa and Jetsun Mila (80s) and the three pieces constituting the Trilogie de la Mort (1988-91-93). Since 2002, she has been composing mostly acoustic works for performers and instruments. Her music has been featured in major international festivals. 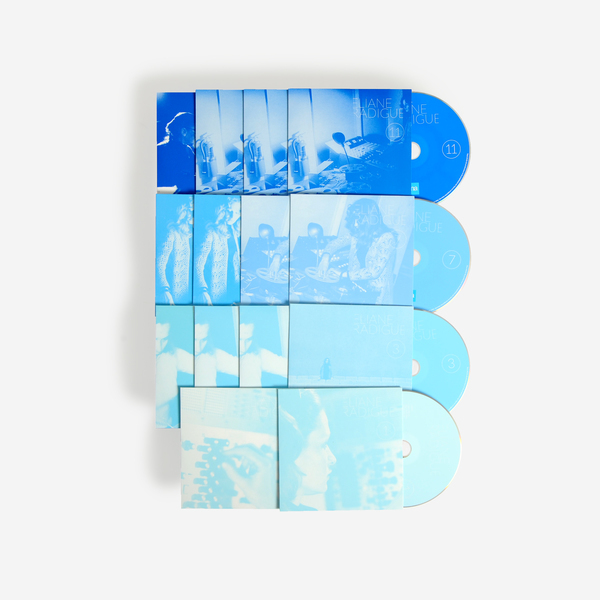 Her extremely sober, almost ascetic concerts, are made of a continuous, ever-changing yet extremely slow stream of sound, whose transformation occurs within the sonic material itself. Radigue found her musical voice through the decisive encounter with “musique concrète” and its founding fathers. With Pierre Schaeffer, first, and then Pierre Henry, with whom she learned and perfected the art of tape recorders. She then developed a unique style by herself, freely continuing the exploration of electronic sounds, progressing with tenacity through her musical quest, without worrying about current trends or fashions, paying no attention to creeds or dogmas. An isolated course, out with fashions and institutions, such a singular and intense music, so remote from everything..."